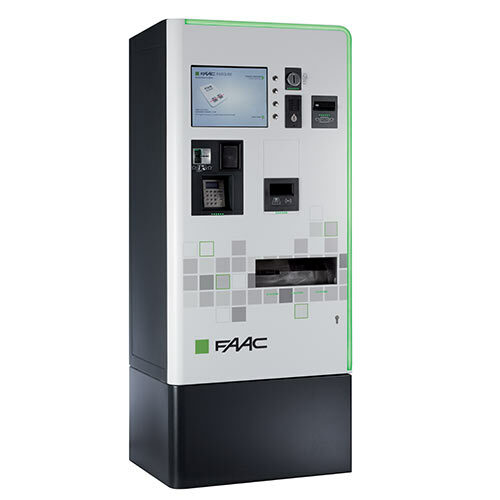 The new ParQube is the advanced FAAC system which provides simplicity for users and installers whilst maintaining the reliability and precision required by parking managers. 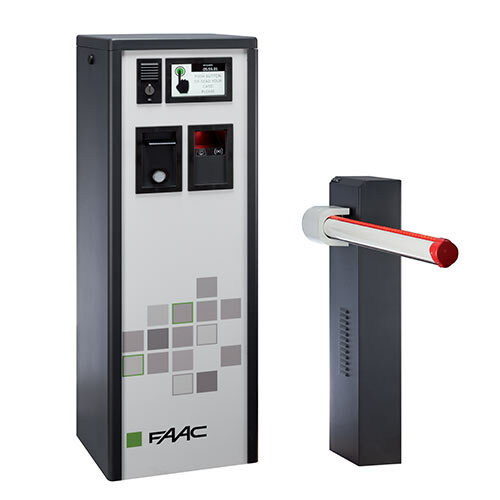 Innovative and modern in concept, ParQube is designed to provide stations that are robust, ergonomic and easy to operate by the user. 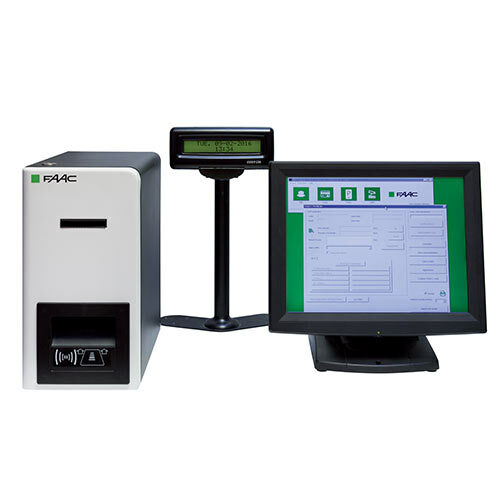 Structured for inexpensive use and low running costs, the system is based on simple, yet advanced mechanics and highly reliable electronic components. 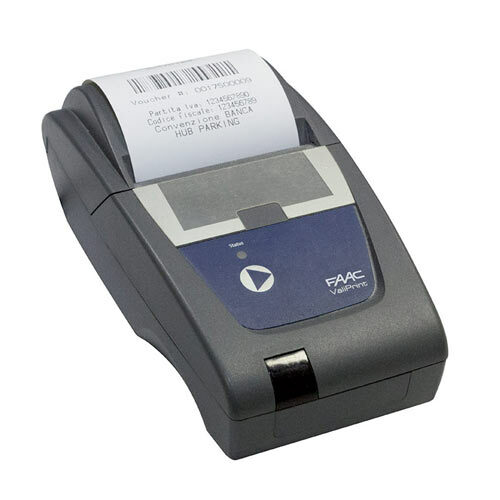 ParQube has been created focusing on Design and Users’ Experience, to offer a unique and ergonomic design, together with state-of-the-art technological components, such as two-dimensional matrix barcode tickets. 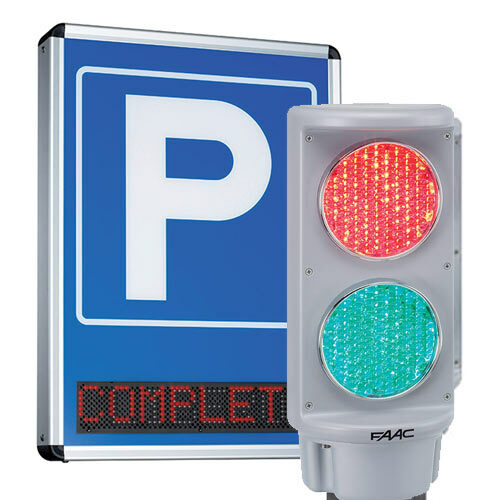 In addition, ParQube also offers a high level of versatility and flexible customization possibilities for our customers.